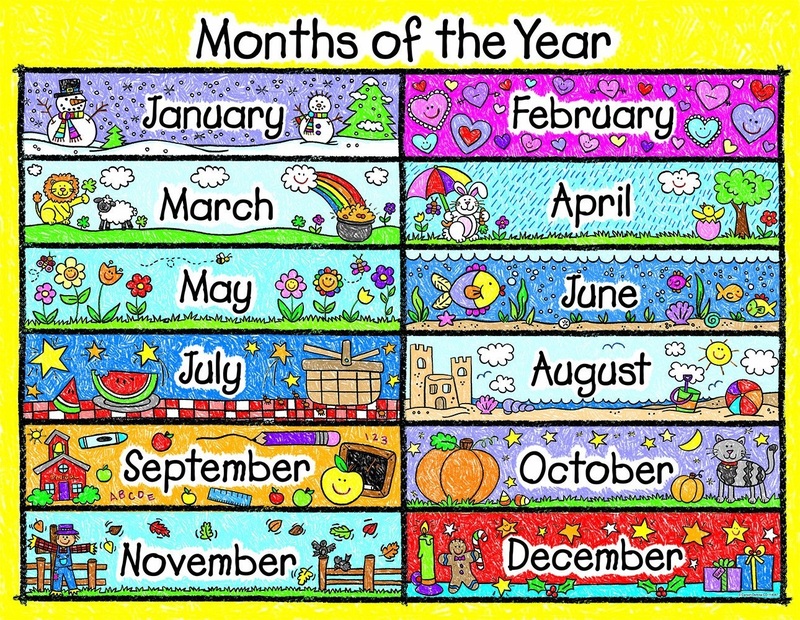 Year 1: We spent a lesson looking at the months of the year and the order that they happen. In the learning journal you will find some questions that I would like you to answer and to finish off there is a little wordsearch activity! Year 2: We have been working on telling the time to the nearest 5 minutes this week and this is something that I would like you to continue to work on for homework this week. Next week in class we will be writing our own version of a Flat Stanley story and children will need to include some selected words. In the learning journal you will find a list of words that children will need to learn how to spell correctly and they also need to write an extended sentence which includes each word they have been given to learn. 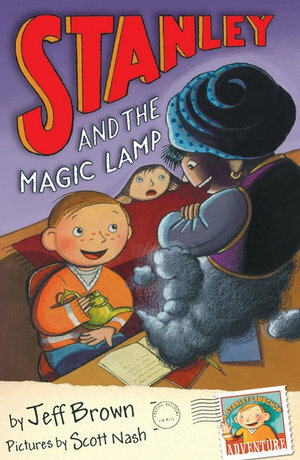 For your homework this week you need to retell the story of Stanley and the Magic Lamp BUT ONLY up to where we have read to in class! You have a copy of the text that we have been using but remember do not just copy it word for word; I want your story retell to be in your own words! Also think carefully about using interesting vocabulary, adding in lots of detail and using a wide range of punctuation. 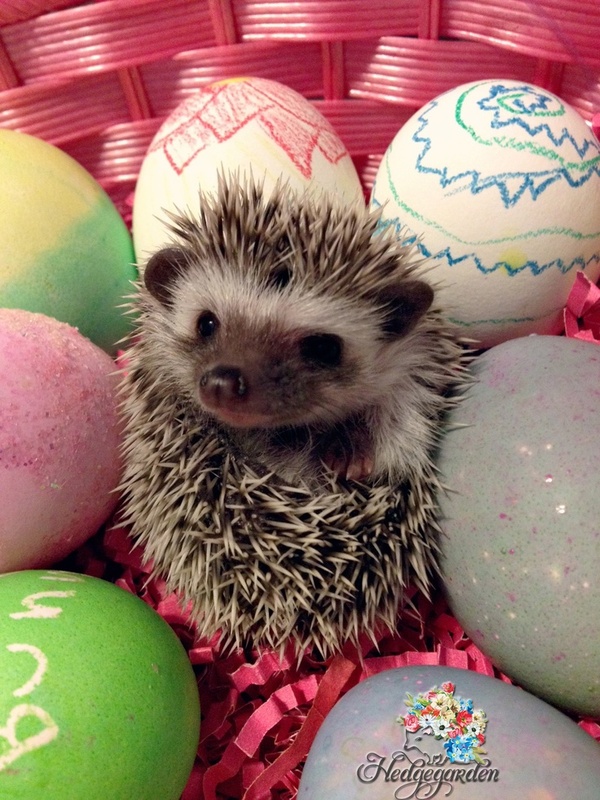 Due to this week being assessment based, all of the Hedgehogs deserve to have the weekend free to have fun! Additional note: Reading levels will be assessed on Monday next week. 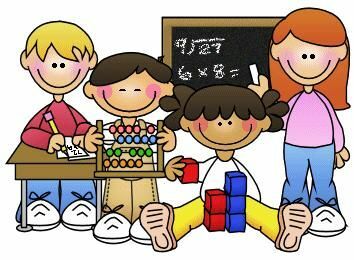 Just like last week you have another maths activity mat to complete! As assessment week is getting closer, all children have a maths activity mat in their learning journal to complete. There is a mixture of different questions on each mat which are written in the same style as those in our maths paper assessments. As we have now started our new topic looking at different types of homes, I would like you to tell me all about the type of house you live in. In your learning journal you will find some questions I would like you to answer, it would also be lovely if you could include a picture or photograph! This week we have continued working on some addition and subtraction skills. Year 1: Please can you solve the set of addition and subtraction calculations. 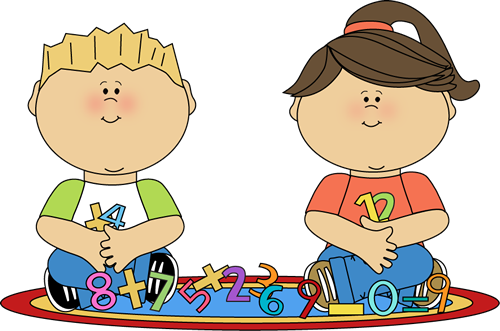 Remember to use your number square if you are finding it a little tricky! Year 2: Please solve the calculations using both column addition and column subtraction. Take your time and do not rush! Over the Easter break please keep working on learning the spellings of the common exception words (a list is in the useful document section of the website) and also your number bonds/timestables sets - we will be testing these when we come back to school. During our maths lesson on Monday we collected data, presented this data in a frequency chart (used tally marks) and then presented this data in bar chart form. Year 1's: You have a set of data all about favourite colours, you need to complete the frequency table and bar graph (don't forget to colour the bars in). Once you have done this move onto answering the questions about the data set. Year 2's: You have two sets of data one for a woodland habitat and one for a heathland habitat.You need to complete the missing parts of the frequency tables, answer the questions and then use this data for the bar graph. woodland habitat and heathland habitat photographs. Year 1's have been looking at collecting data and have a set of data that they need to place onto a pictogram. Please see the attached file below for instructions. In your learning journals you will find a piece of science work that links to your topic on living things. You need to cut and stick the cards into the sections: alive, once alive and never alive. 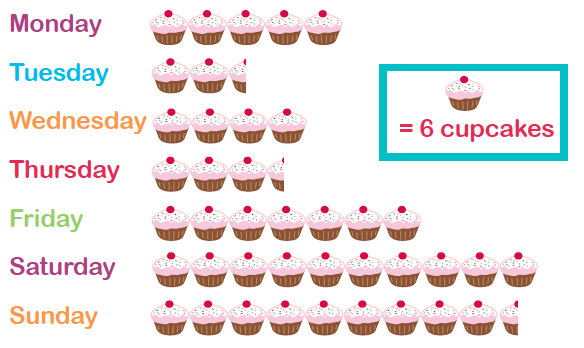 In maths this week we have been working on finding fraction amounts of a given number. Once we had spent 3 lessons on this we moved on to using these skills in a problem solving manner. In your learning journal you will find a selection of fraction based word problems. Try your best to solve these (it is okay to ask a grown up for some help!) Also remember to show your workings out, lay out your workings out just like we did in class. Science based challenge: As we know from our science lessons we have a huge problem especially with plastics at the moment. We have spoken about how we can help solve this problem and have identified different materials here in school that can be recycled. There are many things we can recycle at home, your task is to on a hunt to find different objects, identify which room in your house they can be found in and then draw and label these in your homework journal.